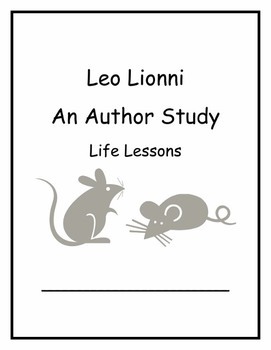 The attached folder contains a week long lesson plan and a 6 page student packet to teach an author study on Leo Lionni. This plan is designed to align with the Common Core Curriculum Maps unit Life Lessons for first grade. The videos suggested in the lesson plan are all available online free of change and the links are included in the lesson plan. This week is designed to be the first of six in the unit Life Lessons. I have included both PDF and Word versions of the documents so that you can make changes when needed. 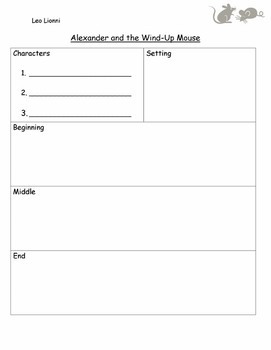 You could easily switch the titles of the pages and graphic organizers if you wanted to use a book by Leo Lionni that you already own.